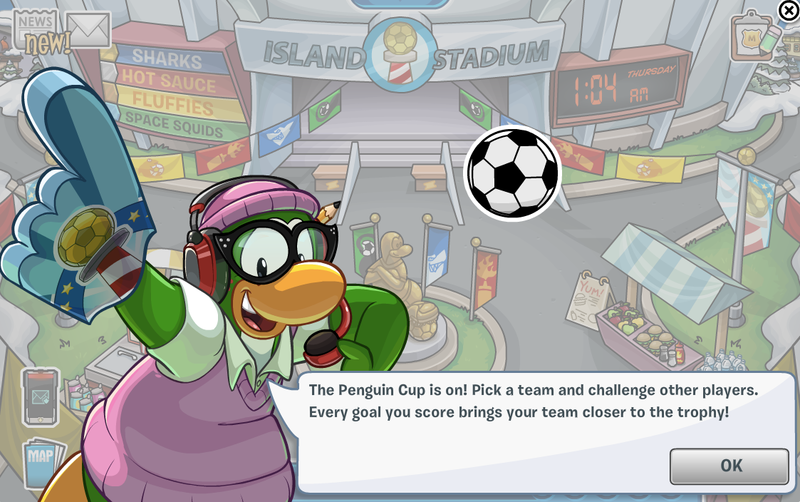 Club Penguin Cheats by Mimo777 Club Penguin Cheats by Mimo777: 2014 Penguin Cup Cheats! 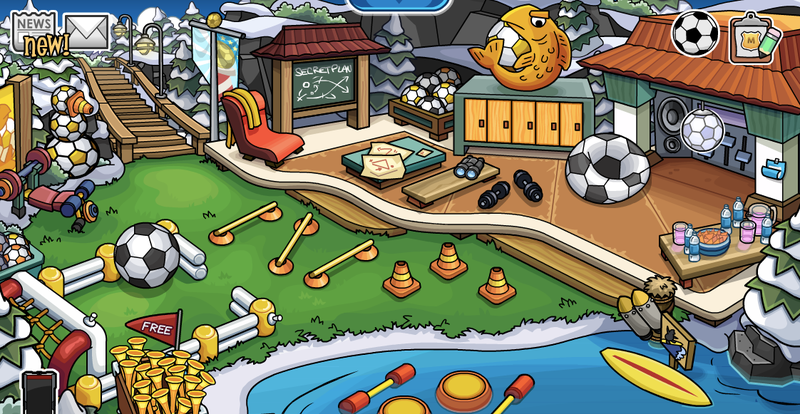 The Club Penguin Penguin Cup is here! 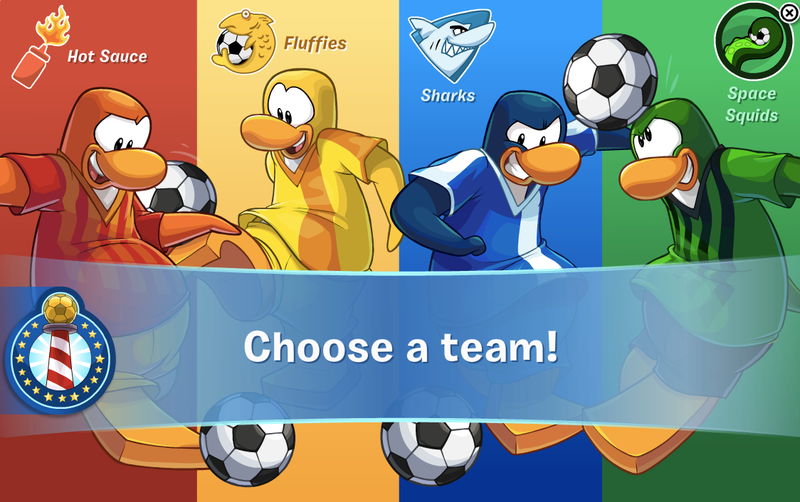 Click the soccer ball in the right upper corner to choose your team! 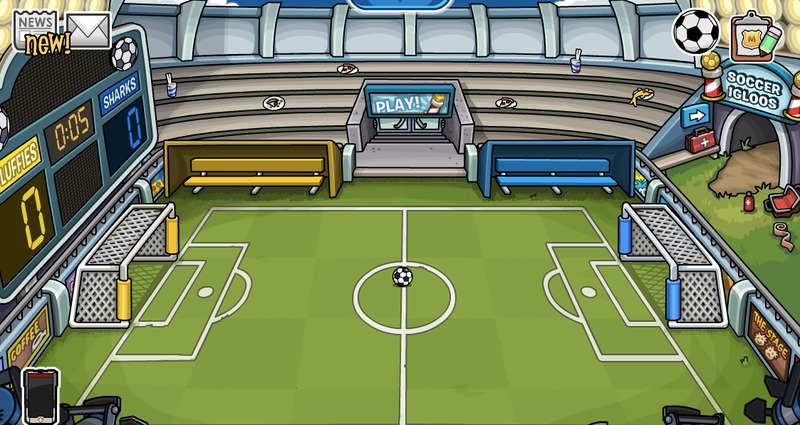 Collect the soccer ball and hold the "D" to challenge other players. 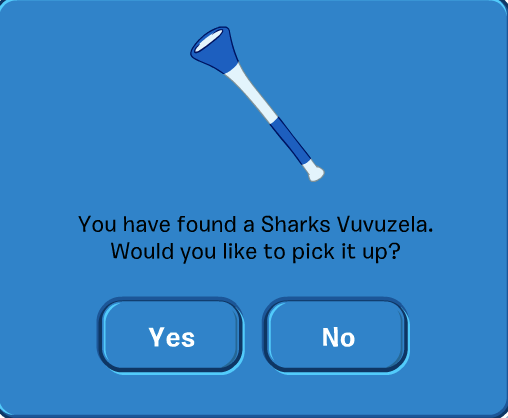 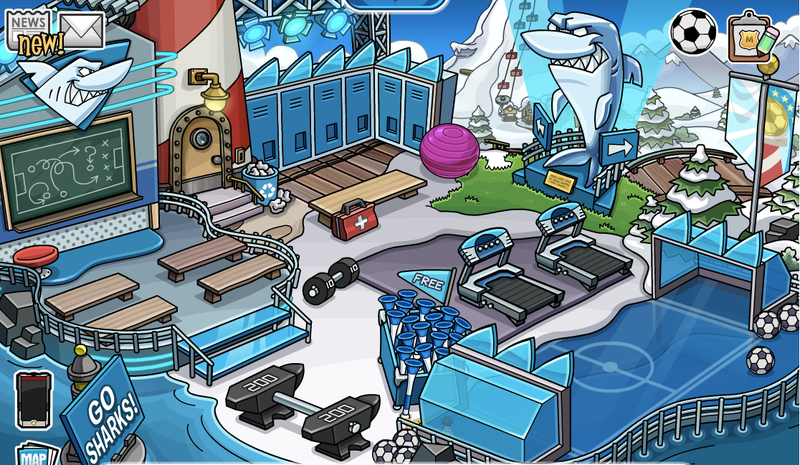 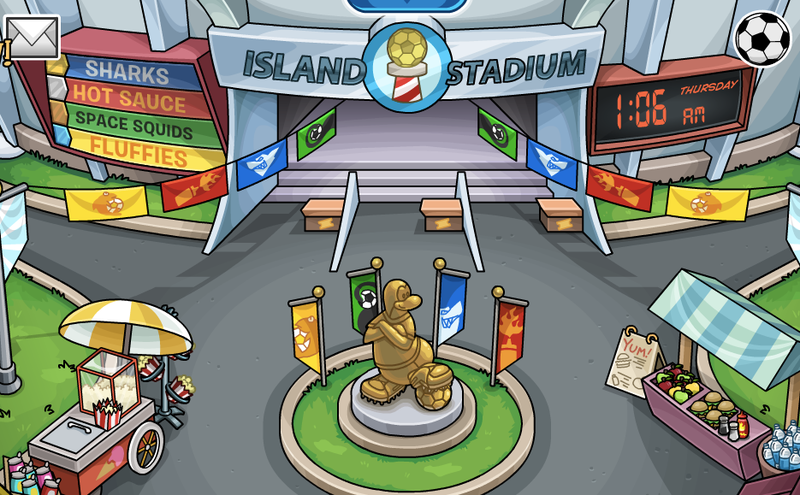 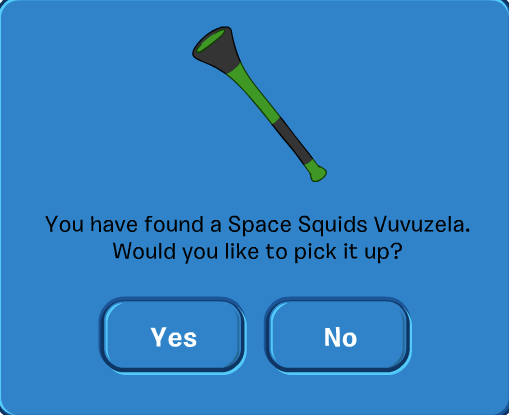 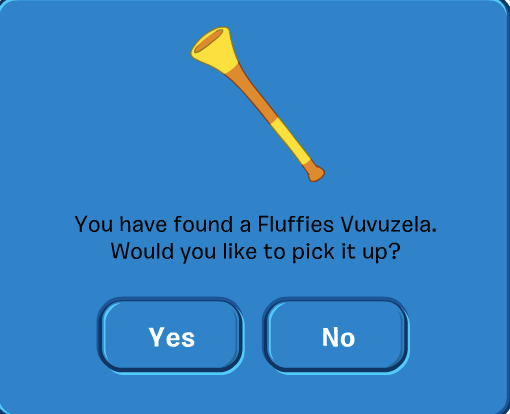 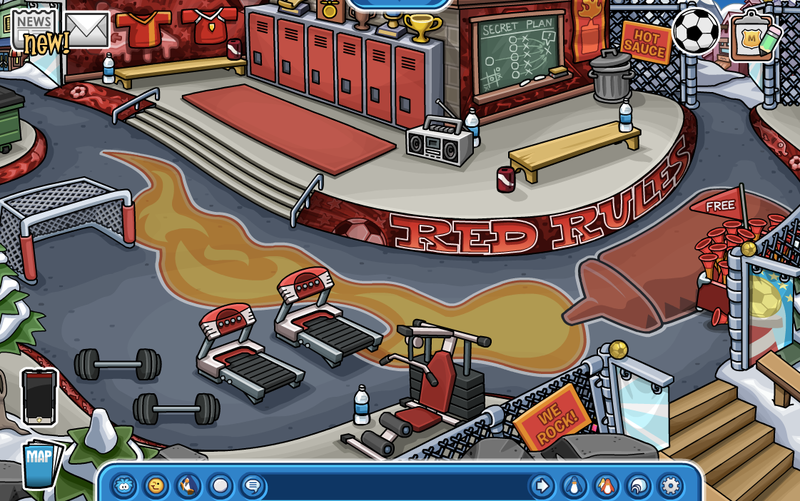 All four team's have their own training area around the island and a FREE Vuvuzela! 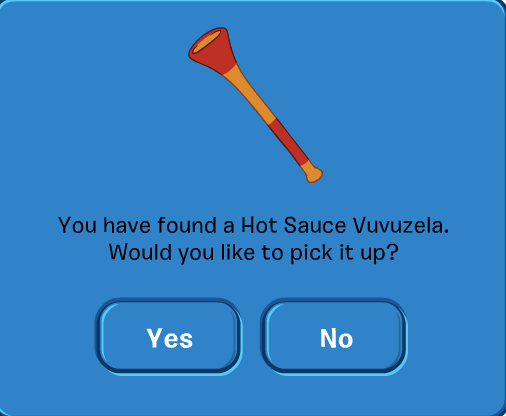 Pick up your favorite now! 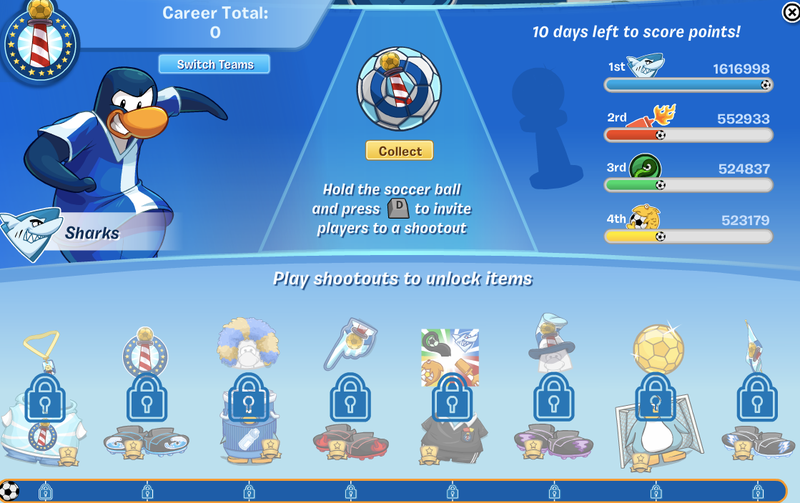 Who's gonna win this epic Penguin Cup?